Ghetto Green & Bridge Nisisi ! Digital Mapping & Social Auditing. 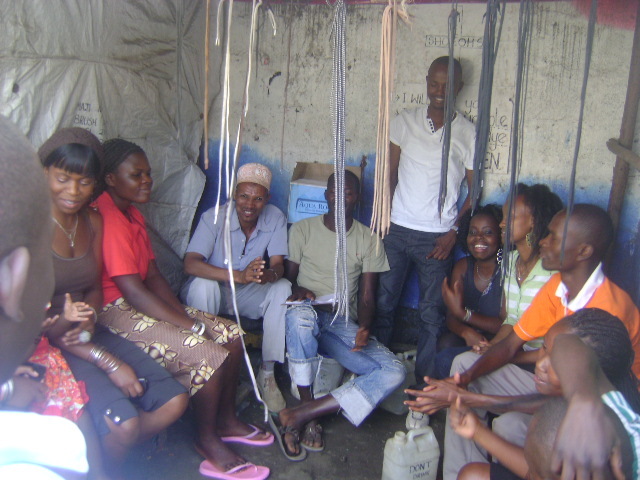 Bridge Nisisi youth chapter was formed for purpose of providing a forum for the youth of Kiamaiko/Huruma village many youth have been involved in crime and drug abuse and facing a lot of harassment from the police. Many youth in our village participated in post election violence due to lack of education and employment. 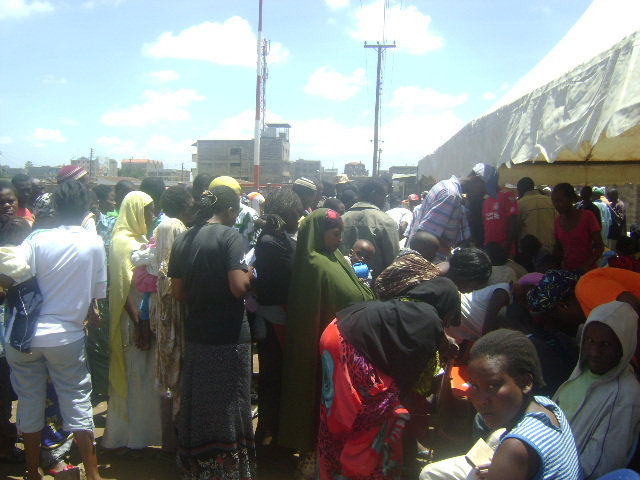 Poverty and illiteracy in Kiamaiko and Huruma have leaded them to these social ills. Bridge Nisisi was formed to engage the youth in social economics activities to find solutions to their problems. 1. Develop skills to youth who are indulging in crimes and drugs abuse, in promoting healthier lifestyles. 2. Engage youth in peace and reconciliation activities through sports and clean up clinics. 4. Promote the prudent and sustainable management of economic, environmental and human resources of the community. 5. Social dialogue with the youth and local authority. 6. Helping youth to access national identity cards. Getto green NI SISI IS a community based youth chapter registered with ministry of gender and social development .Getto green was formed by youth of Huruma grogan village which has fifty members registered under the group.The group is involved garbage collection and disposal,acrobat, performing and classical arts , providing security to the community members also we assist in the Christ chapel orphanage by nurturing their talents and also involving them in the co-curriculum activities getto green is also involved in walk against crime in Nairobi Kenya. Ghetto Green &bridge Nisisi !